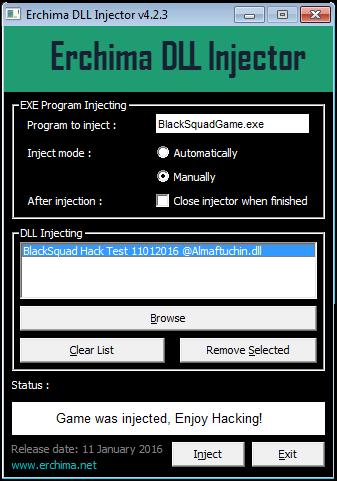 This program used to change the data value in game, by using method injecting from DLL file. This freeware working for Online Games PC (Launcher) and free from viruses, malware and keyloger. 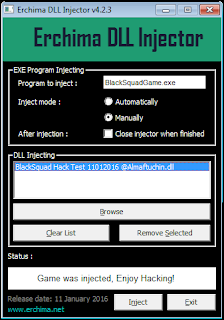 Lets hack your game.